• Nûreddin es-Sâbûnî (d. 580/1184), el-Kifâye fi’l-hidâye, edit. 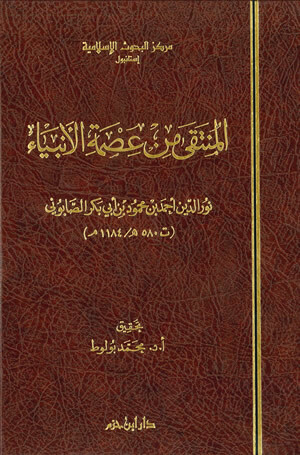 Muhammed Aruçi, Beirut: Dar Ibn Hazm, 1435/2014, 432+38 p. ISBN: 978-614-416-454-9. 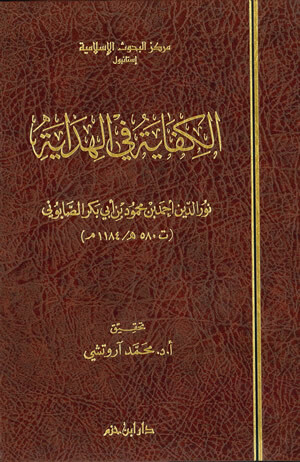 • Nûreddin es-Sâbûnî (d. 580/1184), el-Müntekā min ismeti’l-enbiyâ, edit. Mehmet Bulut, Beirut: Dar Ibn Hazm, 1435/2014, 331+28 p. ISBN: 978-614-416-453-2. 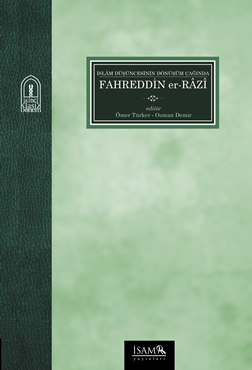 • Fakhraddin ar-Razi in the Transformation Age of Islamic Thought, ed. Osman Demir - Ömer Türker, Istanbul: ISAM Publications, 2013, 635 pages, ISBN 978-605-4829-09-5.